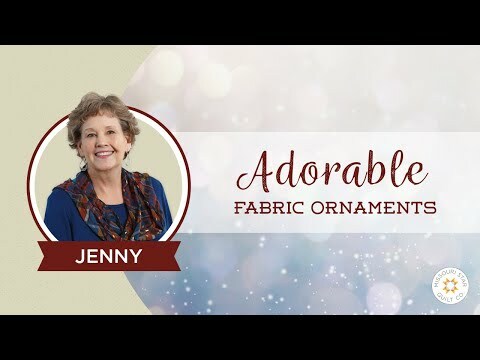 Foil-Topped Ornaments Pattern by Missouri Star - Missouri Star Quilt Co. - Missouri Star Quilt Co.
Here’s a crafty holiday project made with 2 1/2” strips, fusible fleece, Heat ’n Bond, and your standard household aluminum foil! Yes, you read it right, foil! Make your holiday shine!